Fun, affordable and we can take care of everything from the party planning to the bounce house! Enjoy the party while a professional host takes care of all birthday planning. Las Vegas Indoor Soccer is the perfect place to host your kids birthday party. Fun, affordable and we can take care of everything from the party planning to the bounce house! Enjoy the party while a professional host takes care of all birthday planning. 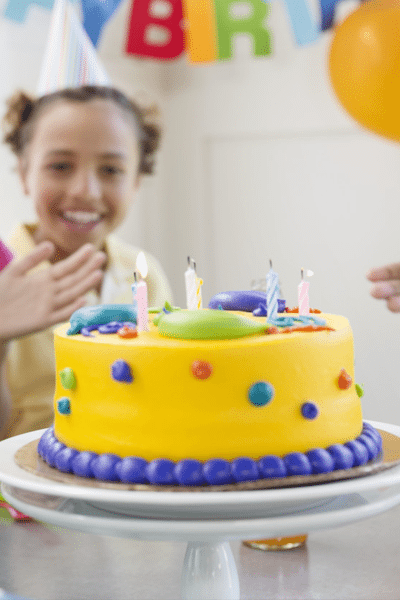 Birthday celebrations are fun and entertaining, we go the extra mile to make sure your little girl or boy has a fun filled birthday party that they will never forget. 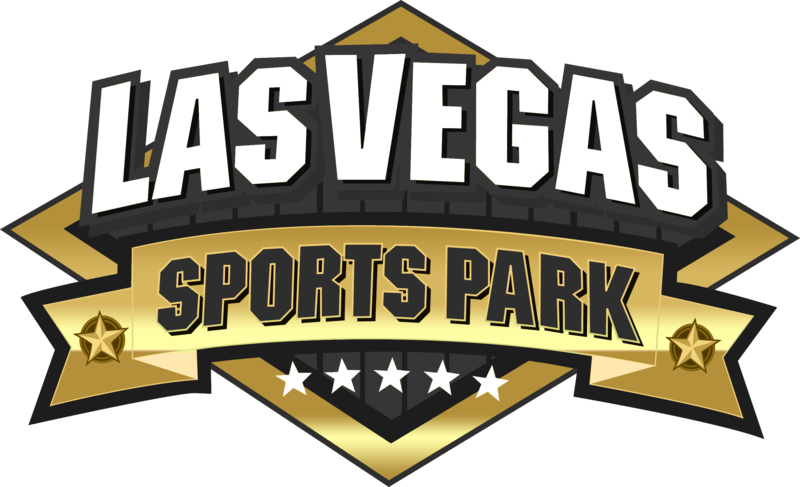 Also when booking your child’s birthday party here at Las Vegas Sports Park don’t forget to ask about our party package add-on’s and what we can do to make this an unforgettable party. 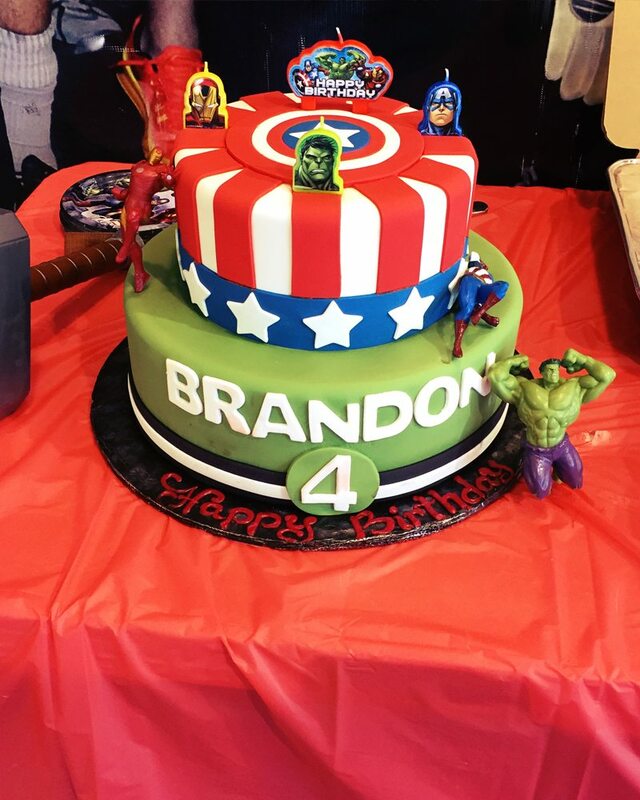 With our party packages you can add-on on one of our 3 different bounce houses, or even a custom cake purchased from Lulu’s Bakery. Each participant / guest must fill out a Birthday Party Waiver prior to the start of the party.